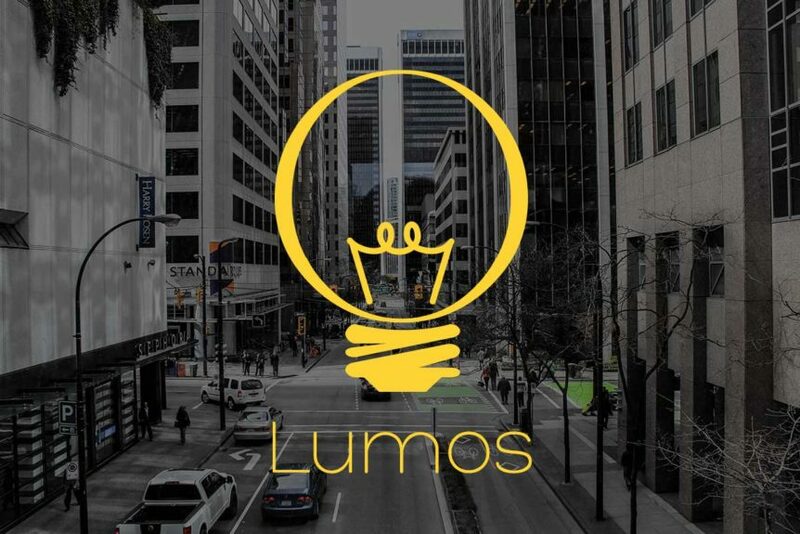 Lumos Digital explores revolutionary digital marketing approaches that elevate your brand. We specialize in web design, brand identity and digital strategy. We believe design is an evolution of the imagination, through a work of technologically oriented art produced through creative effort.